There is a difference between gasused for domestic purposes, and gas used in manufacturing. Home gas stoves have a strong odor - this is done to ensure that you could plainly smell to determine the leakage of gas in your apartment. One of the methods of determining gas leakage - tactile. Once you smell gas, immediately open a window to ventilate the room. Move your hand around all flanged joints of the pipeline, all joints and junctions. Gas colder air and by hand you can feel the leak. Another method of leak detection is the use of a usual soap solution. This requires not only the soap, but the brush for him. As the brush is best to use a shaving brush to shave, and if not, you should find a thick brush for painting. Brush to soak in soapy water and coat the pipeline. If you have a leak, you will see small bubbles that appear at the gas outlet. Following the determination of a gas leak is the installation of special sensors in the apartment and in the workplace. The sensors detect the concentration of gas in the room, on platforms, in places of flanged connections in all the right places. These devices send information to the operator of the gas service. Also to control the gas installed sound alarm over gas concentrations. 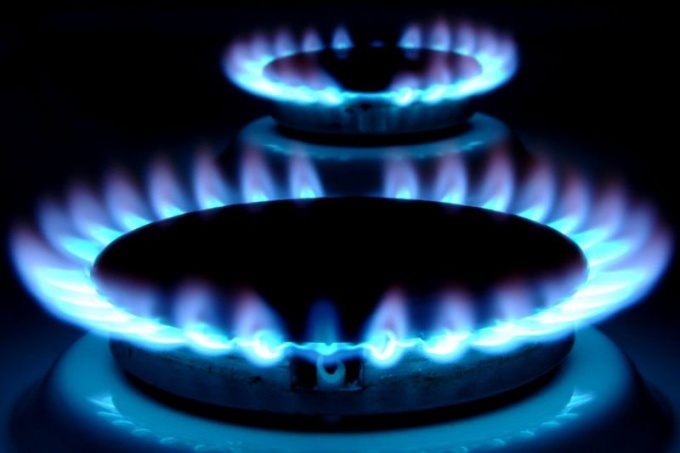 The most effective and reliable way to avoid catastrophe is to call a specialist of gas service by phone 04. Before the arrival of specialist you need to open the window so that was a good air circulation near the gas supply, and gas does not accumulate in the room. In no case do not look for the leak with a lighted match! Upon detection of odor, an urgent need to close the tap of the gas and ventilate the area. In any case, do not turn on the lights – this can lead to serious consequences.